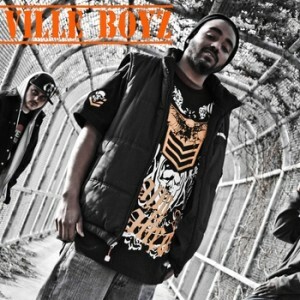 As promised The Ville Boyz have been keeping up with their quality music grind (quality being the operative word here). To that end, we here at GCS continue our ongoing series of free music from them and other assorted members of the Jameson submarine team. Also, hot on the heels of the release of their full length “Posted”, the Fist Fam continues their relentless assault on the internet music game with next week’s official release of the new “Panama Jack” maxi-single, which will of course also be available at no cost to you at this location, so remain transfixed.